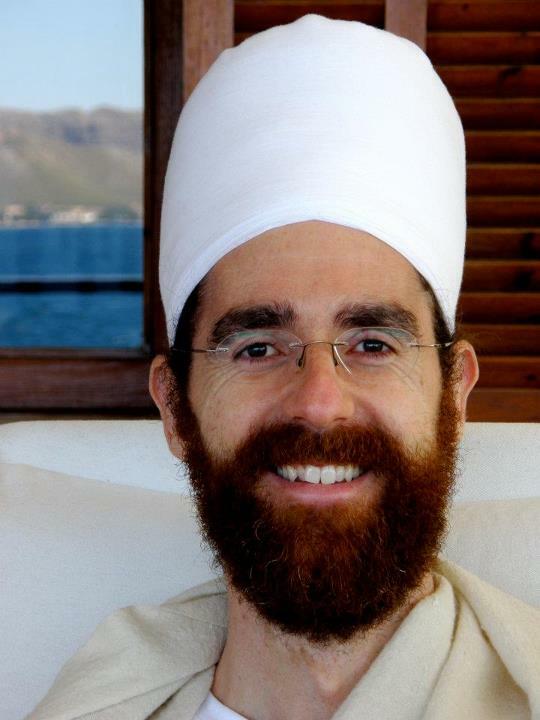 The school of Karam Kriya in Spain offers the KRI International Teacher Training directed by Shiv Charan Singh and with the participation of teachers of international caliber. The whole training will be translated into the two main languages English and Spanish. "Because we have a feeling of separation, we search for oneness in our relationships. We want fulfillment. However, there is no one who can fulfill the pain of separation of the soul. It is a dharmic practice which continues to fill the emptiness and allows one to serve in a relationship, rather than need fulfillment from the other person. If you walk that way on this path of righteousness, virtue will come to you and will surround you. There'll be no pain, no separation, and there'll be no hurt. Our life is very simple, but it's very straight. To walk straight is all a human can do." The training contains many practical discussions, exercises and meditations that give a deep insight into the most basic nature of man and woman as well as the methods to realize the highest consciousness through fulfilling your humanity. The experience of Authentic Relationships. Love and the Infinite Game of Life. The Law of Polarity in Relationships. Living as Your Authentic Self. Divine Delight and the Play of Feminine and Masculine. The training will take place at the Agroturismo "Mas de Noguera". Situated at 900m above sea level, next to many mountain paths which connect the Farmhouse or Masia to the National Park of the Sierra de Espadán and Sierra de Calderona. It is only 45 min walking distance from an Iberian Sanctuary - La Cueva de Cerdaña. This location is ideal to relax breathing the fresh mountain air during the sunny month of August. The easiest connection to Mas de Noguera is through the airport of Valencia, by flight, and it is also easily accessed by car from either Valencia, Castellón, or Teruel. Alicante, Madrid and Barcelona airports are 2 to 4 hours away. You will have to get additional transportation to Valencia. If you are travelling by air, we recommend making arrangements promptly as the flights will be considerably higher in the summer months. The cost of the training is 538€. This fee includes a student handbook and a home study guide (the Yogi Bhajan DVD's for this module are not included). If you already have taken the course and have the material and only wish to participate again the reduced cost of the teaching is 360€ (60€ per day). 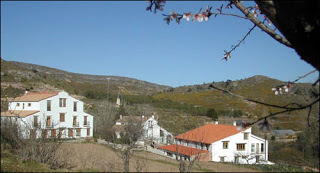 The cost of the accommodation and vegetarian food in Mas de Noguera for the six days is 282€. Any additional meal or night sleeping at the retreat will have an extra cost and will be paid on site. The total cost of the training including teachings, food and accommodation is 820€. 1. Payment. To register for the course, there is a non-refundable deposit of 282€ to be paid before the start of the course, followed by the remainder of the fee to be paid in cash at the beginning of the start of the retreat. 2. Early bird Discount: There is a 6% discount for those who register before the 30th of June, which would make a total of 770€. 3. Refund Policy. There are no refunds for any payments ever made except in extenuating circumstances. 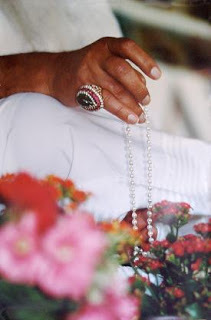 ENTRY CRITERIA: In general, applicants are expected to hold a KRI Instructor Certificate in Kundalini Yoga: i.e. Aquarian Teacher Level 1. A copy of this must be submitted with your application. However, long term KY students or yoga teachers of other disciplines may also apply, even though they will not qualify to obtain the certificate. HOURS: To become a KRI certified level 2 Practitioner you must complete the 300 hours corresponding to the five modules of the training. 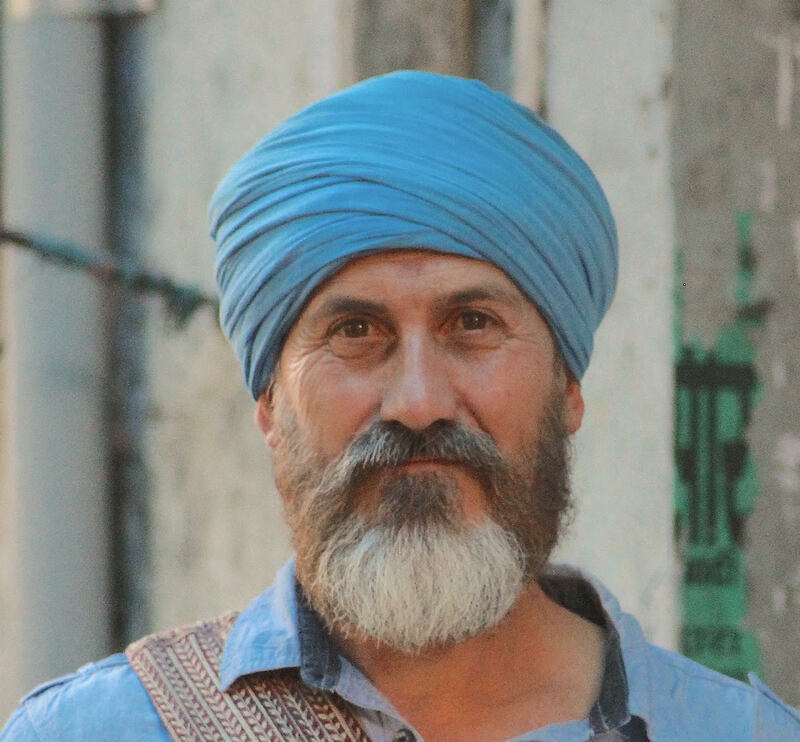 Originally from Valencia living and working in London since 1984 where he offers regular Kundalini Yoga classes and master workshops for the past 18 years. He's an L1 Professional Teacher Trainer in the UK, Spain, and Portugal. He's currently in training to teach L2 K.Y. with Karam Kriya School and is also completing L3 Aquarian Teacher. 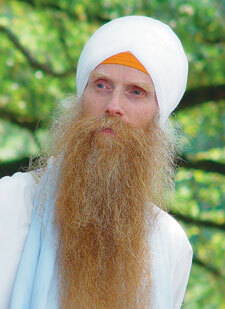 He's a trustee of the Guru Ram Das Project, and coordinates regular workshops and events for the charity. He has developed a Kundalini Yoga Chair-Based Manual for the Golden Age for 50+ and people dealing with mobility and mental health problems. He holds a Master in Psychodynamic Counselling & Psychotherapy and works as a private Karam Kriya consultant and as a therapist/supervisor for the Multi-ethnic Counselling Charity (WCC) in London. He's also part of Nam Anand Association and is currently building up the San Sofi Ashram in Valencia. 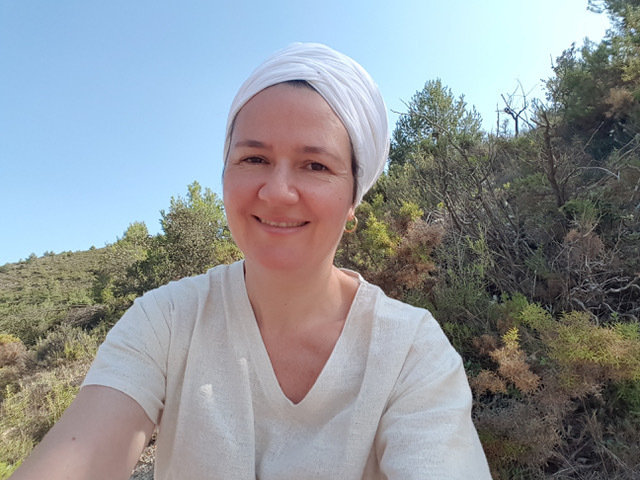 Seva Kaur is a Karam Kriya Consultant, Healing Therapist, and a Kundalini Yoga Teacher Trainer. She got her Bachelor on Communication Sciences, graduated in music, piano and psycho-graphology in all its legal and therapeutic specialties. While she worked for 10 years as Advertising Creator, in parallel, she trained herself as an NLP therapist, Mzouk dancer, P. Yogananda student, Sat Nam Rasayan healer and Reiki third grade. In the year 2000 he went to London to live. 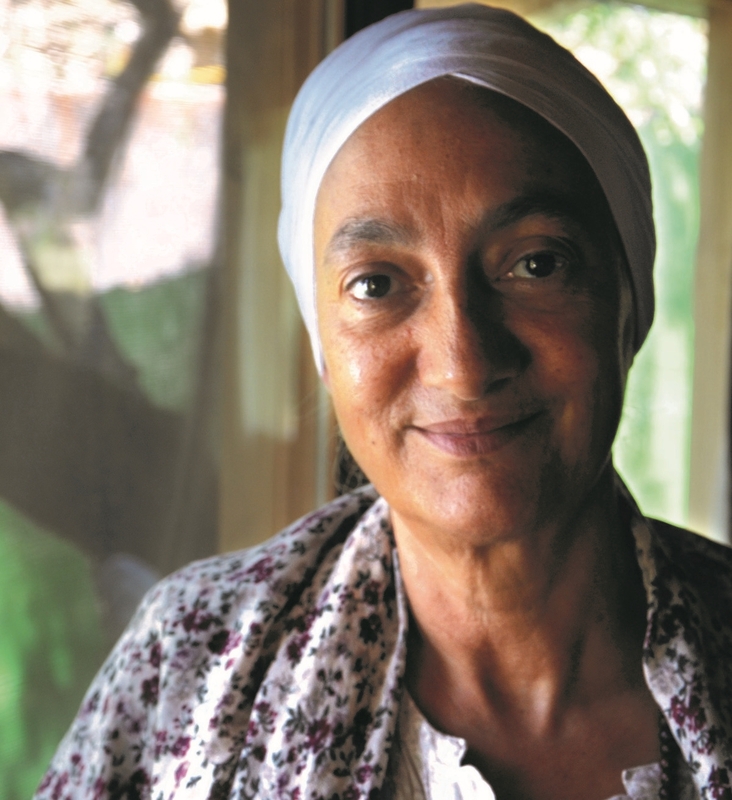 She met his spiritual teacher Shiv Charan Singh, since then she is dedicated to teaching everything received and practiced during this time, in Spain and around Europe organizing events such as retreats, Yoga Trips to the Desert, Circles of Women, Kirtan and concerts to the Harmonium. Concept: Student's Name + “TTL2 2019"
You may apply for the training with the following Registration Form. Right-click on it to download it to your computer, then fill-in your details and do not forget to save. Send the completed form by email to Nam Hari Kaur. For more information about the training please contact any of the organisers: Raghurai Singh, Nam Hari Kaur, Ardaas Singh, Seva Kaur.